Hub is 3-1/4" Long: Offset 1" x 2"
Q: Will this fit the 20x10-8 super turf w rim (metric)? 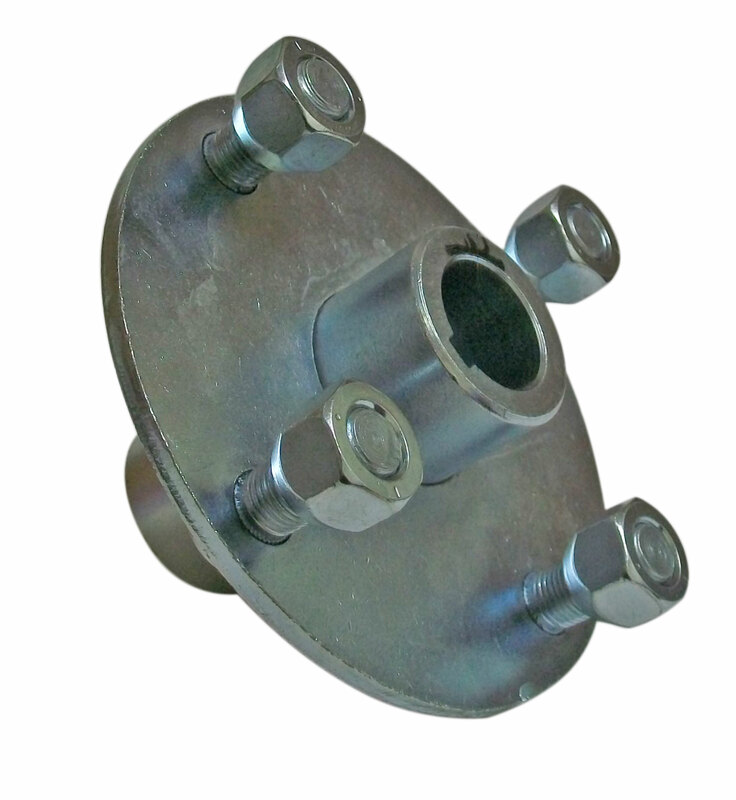 Q: Are the bolts on this hub pressed in or welded? Q: Is this product going to be availble in the near future ? Q: Can you please send me an email when this item is available? Q: When will you be stocking these again?